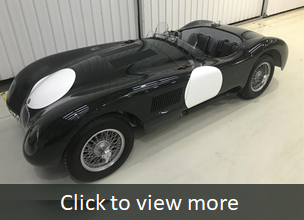 The classic car market is a complex one, and so without previous experience of buying, selling or restoring classic and vintage vehicles, or guidance from a classic car expert, making an investment can be both daunting and inherently open to risk. Having access to the very best independent professional advice is key to ensuring you make the right decisions. Rarity, originality, condition and quality of previous work, provenance, market segment and trends, and real-world values are all critical success factors to consider, which means having a trusted and seasoned expert by your side is invaluable for protecting your investment. 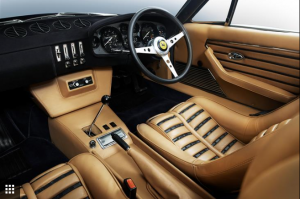 With over 35 years’ hands-on experience as a classic car specialist, Iain is highly respected throughout the industry at an international level. 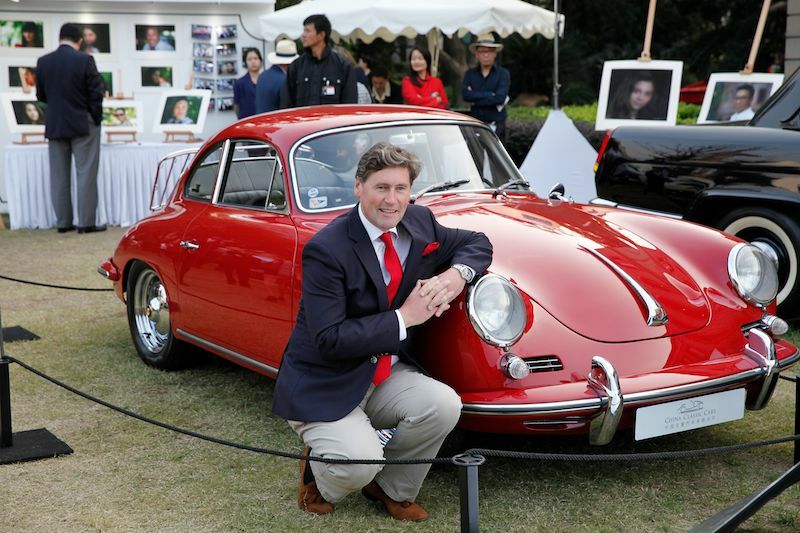 His formidable depth of knowledge covers almost all marques and models, which is why he is in such demand from high net worth collectors and investors. John, sponsor of JG Speedfit Kawasaki, British Superbike Champions 2018. 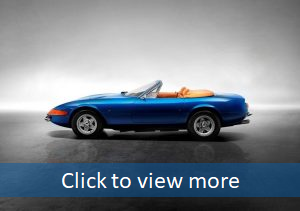 Iain always has a small selection of hand-picked classic cars available – please see current examples here.